I wrote my book Melissa vs Fibromyalgia: My Journey Fighting Chronic Pain, Chronic Fatigue and Insomnia in order to help others cut down the time it takes them to find better wellness. 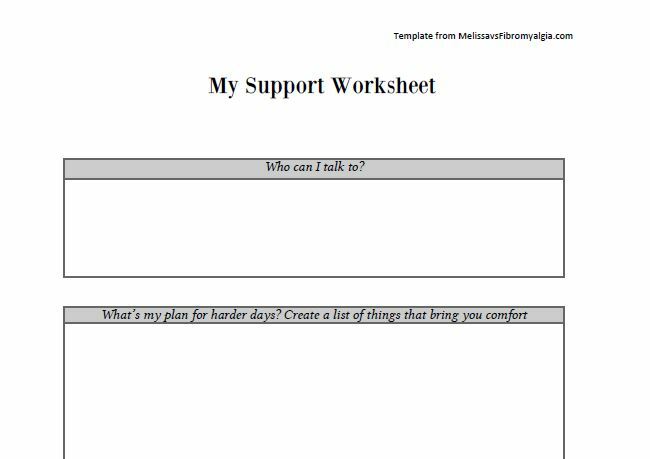 As part of this book I created four templates to help you on your journey. Download your four free templates and you will receive access to my other freebies and my newsletter with brand new content to help you fight fibromyalgia. Do feel free to have a look around www.melissavsfibromyalgia.com for all of my resources for fighting fibromyalgia.